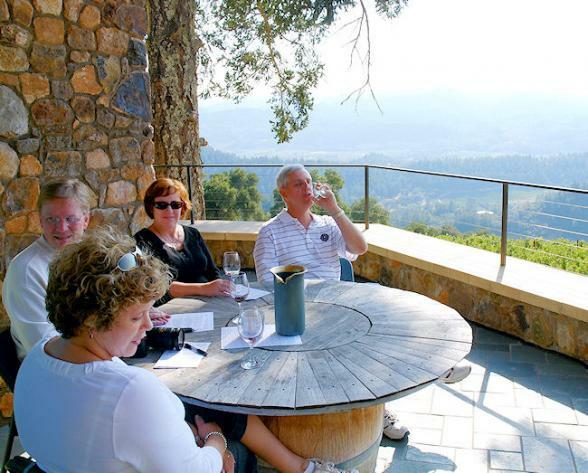 Napa Valley is California's most famous wine region and home to around 400 wineries. A short one hours drive from San Francisco. Sip and swirl to your heart's content here or at any on the wineries along the Silverado Trail. Neighbouring Sonoma is Napa's friendly wine rival and tends to be less crowded. The wineries here are mainly near Route 12, which is a California Scenic Highway. We'd love you not just to take a day trip to this region but to stay a couple of days in one of our great hotels. It's not only an interesting region, it's beautiful and extremely relaxing! 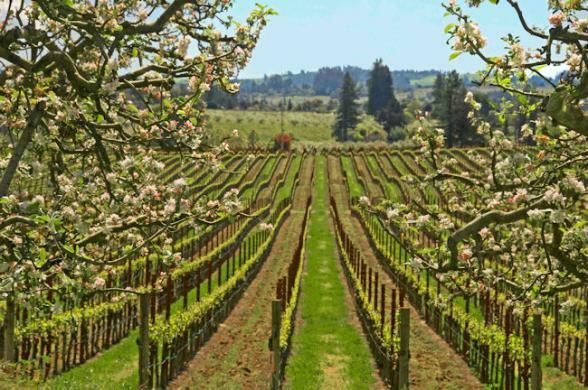 Sonoma County, located 30 miles north of San Francisco, provides a genuine wine country experience. This county embodies the genuine, natural, and authentic life that typifies Wine Country, with more than 370 wineries, miles of rugged Pacific Ocean coastline, and some of the most fertile earth in California. 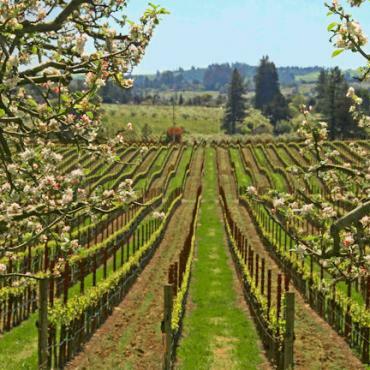 Sonoma County’s famed wineries and 15 distinct wine-growing areas allow vintners to produce a stunning array of wines, in an area that is twice the size of London. 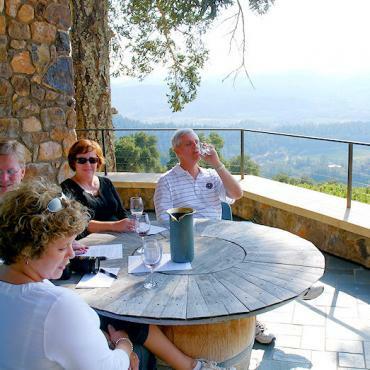 Wine tasting in Sonoma County is a casual, friendly affair, and often the person pouring the wine is the winemaker. Here too you'll discover a food lover's paradise: 500-plus restaurants ranging from Michelin- and Zagat-rated stars to casual eateries. Dine in an elegant hotel, a picturesque inn, al fresco in a vineyard, or at a riverfront pub. Wine country chefs use local produce, cheeses, olive oils, meats, fish, wines, and beers in creating their menus. More than 55 miles of Pacific coast create Sonoma County’s western border. While it’s a stunning drive, take some time to get to know the area by getting out of the car at one of the many state and regional parks that dot the coastline. It’s perfect for relaxing at the beach for the day, taking a hike, camping, or planning a romantic picnic. Charming and elegant with natural mineral hot spring pools, wine tasting hour and luxury spa.